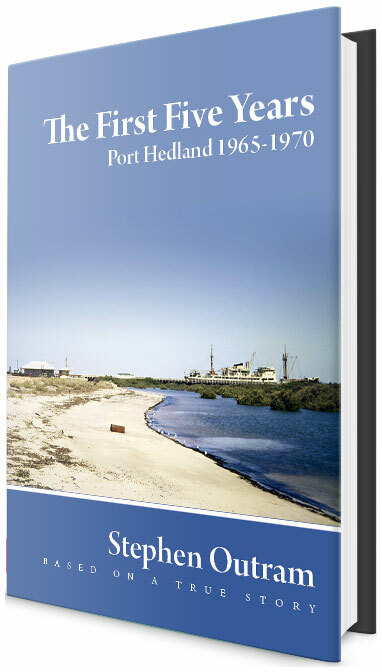 Watch a video of author Stephen Outram reading from The First Five Years: Port Hedland 1965-1970 book. He talks about the book, shares amusing anecdotes and reads several chapters. describes the adventure of leaving home and beginning a new life in another country and reads one of the opening chapters, "Why?"